Let’s be real, summer as wonderful as it can be, can be hard when you are a parent. 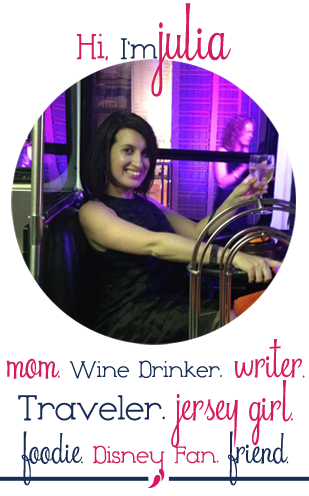 There are summer camps to sign up for, schedules to juggle and a house to try to keep clean when you kids are home 24/7. Between the endless snacks and requests for more popsicles, parents deserve a summer treat for themselves. 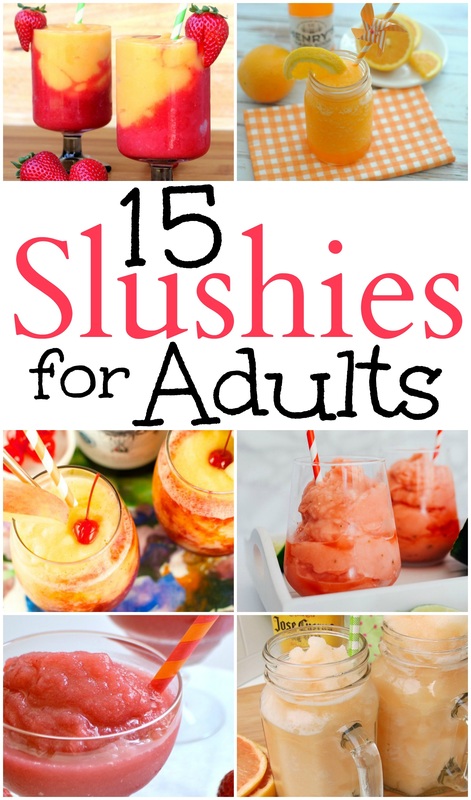 Slushies were a favorite of mine when I was a kid but these Slushies for Adults will definitely take your summer shenanigans up a notch and if not they will provide you a momentary escape from the endless demands of summertime parenting. Cherry Bourbon Slush – Who Needs a Cape? Citrus Tequila Slush Cocktail – Who Needs a Cape? I’m always one to go for a quick Frose, # 4 for your reference. But any of these are perfect for a hot day at the pool or to pop in your cooler for a trip to the beach. If you make a double batch of any of these cocktails you can keep one batch in the freezer to pull out for when your guests want seconds or thirds. This fun, refreshing cocktails are bound to be a hit. 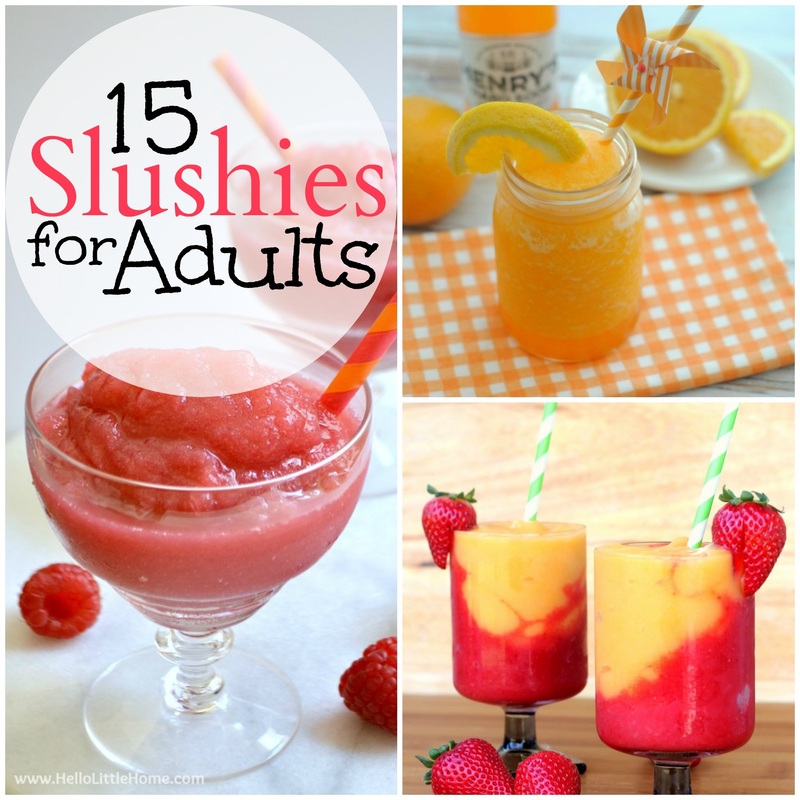 So raise your glass to whoever decided that slushies are not just for kids.